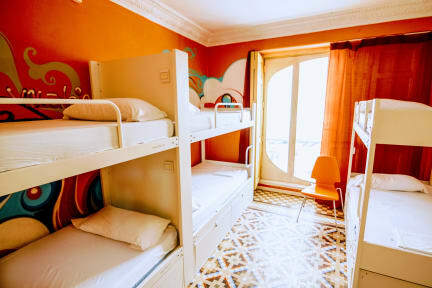 Red Nest Hostel Valencia, Valencia, Hiszpania : Rezerwuj teraz! I relly enjoyed my time in Hostel. Next time ill be in Valencia im going to stay in Red Nest Hostel.